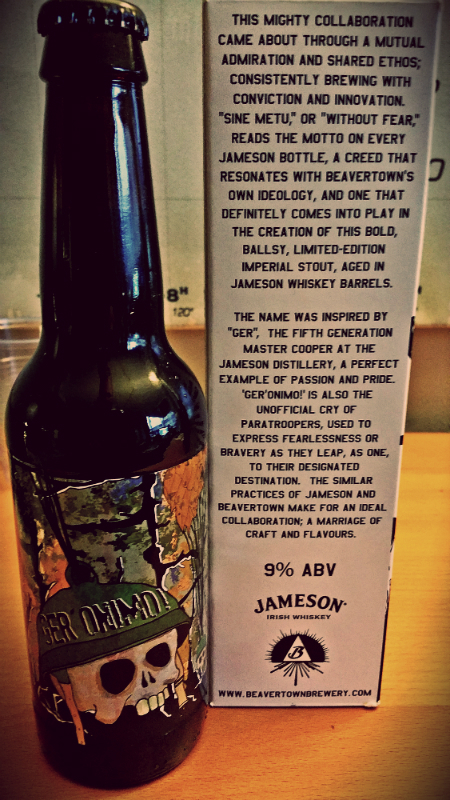 The idea of Geronimo Jameson Barrel aged Imperial stout came about when someone from Jameson went into Beavertown’s brew pub (probably to suggest getting some Jameson on the back bar) and Logan Plant (owner of Beavertown) floated the idea of barrel ageing a beer. If you don’t ask, you don’t get. After much conversation, a plan was hatched to age an Imperial Stout developed by Beavertown in ex Jameson 18 casks. It is named Geronimo after Ger, Jameson’s master cooper, who is a fifth generation cooper. I have had the pleasure to meet him, and his passion for his craft, for coopering the same way as has been done since the Roman times (with the odd tweak) is infectious. I can imagine the Beavertown folks meeting him and the idea of naming the beer after him coming forth quite quickly. Jameson’s motto is “”Without Fear” which fits rather nicely to the name Geronimo too. 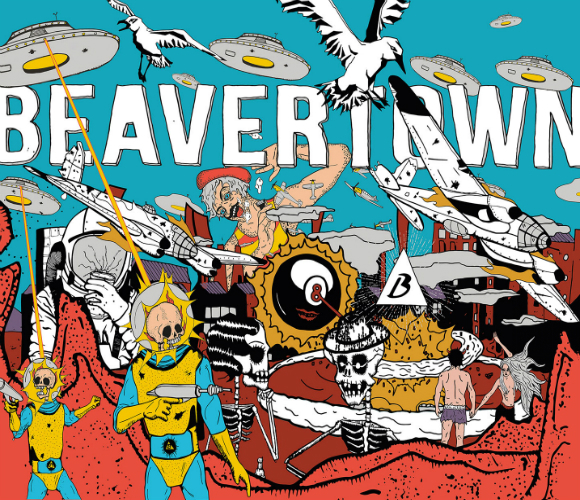 If you haven’t heard of Beavertown, well where have you been? They are part of a wave of London brewers taking the UK brewing scene by storm. Their style from the many pints and cans I have had, is very hop forward, with Gamma Ray Pale Ale showing a slight creamy note (I’m not a fan of the creamy note, but some people love it), Neck Oil IPA showing a more herbal hoppiness (very drinkable) and Black Betty Black IPA (my favourite from the range) being one of the most balanced, flavoursome Black IPA’s I have ever had. 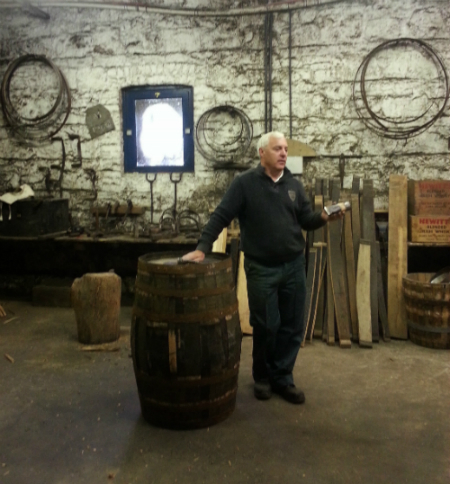 I am glad Jameson are embarking on these kind of projects (Franciscan Well being another example) with quality brewers. Jameosn & Beavertown are both companies that produce brilliant liquid, and they both have similar attitudes to quality and experimentation so it feels like a natural fit. Not only are the projects exciting for me (I always enjoy trying new drinks) but I think it makes alot of sense from a Jameson point of view. 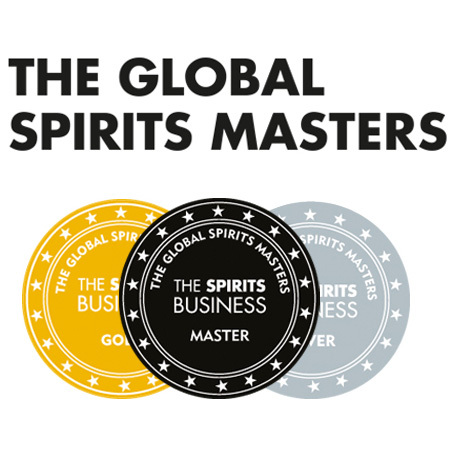 I would bet most of their customer base and potential customer base like beer, and by doing these projects, Jameson attracts them while dispelling any myths that they are purely a volume producing behemoth that lacks quality (they produce volume, but quality is high, just to be clear). When a bottle of whiskey is on the cheaper end of the scale (Jameson being the particular example) people assume that it isn’t going to be good. I don’t think this is the case with Jameson, and hopefully they can prove this to craft beer folks who try them after trying the beer collaborations. For Beavertown, I just think right now they can do no wrong. Great beers, unbelievable design and some brilliant experimentation. 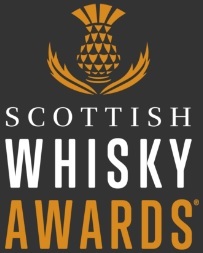 Nose: Chocolate, honey, caramel and dark heavily charred malted barley. I could smell this for a long time. Palate: Full, treacle, molasses and brown sugar followed by heavily charred oak and burnt toast. This is a weighty beer, full of all sorts of dark malts, and a little bit of sweetness from the cask. If you can find any, buy it. This entry was posted	on Wednesday, April 15th, 2015 at 8:01 am	and is filed under Reviews. You can follow any responses to this entry through the RSS 2.0 feed. Responses are currently closed, but you can trackback from your own site.